Jim Kirchdorfer, Sr. began the company in the same location as his father's hardware store in Louisville, Kentucky. At that time, Jim Kirchdorfer owned and operated a contracting company called Kirchdorfer Irrigation Company. Specializing in golf courses, the company installed the first automatic irrigation system in the state. Then in the early 1970s, Kirchdorfer felt the need to diversify Irrigation Supply Co. He entered the municipal supply industry and started referring to the company as ISCO. 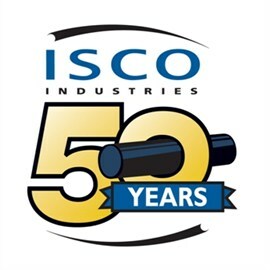 ISCO purchased a McElroy 65-inch fusion machine, which at the time was the largest transportable fusion machine in the U.S.
ISCO acquires Fife Industrial Pipe Company from U.S. Filter. 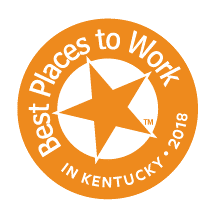 For twelve years, ISCO receives the honor of being a 'Fast 50' business company in the Louisville area by Business First Magazine. Ernst and Young names ISCO Industries 'Entrepreneur of the Year'. 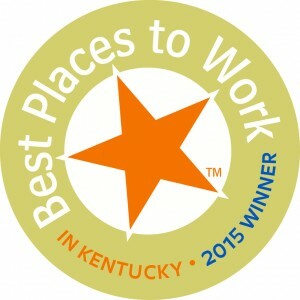 ISCO won in the Manufacturing Division for Kentucky and the Southern Ohio region.